It looks like Song Joong Ki and Song Hye Kyo currently live in a very luxurious neighborhood of Korea, right beside Rain and Kim Tae Hee! 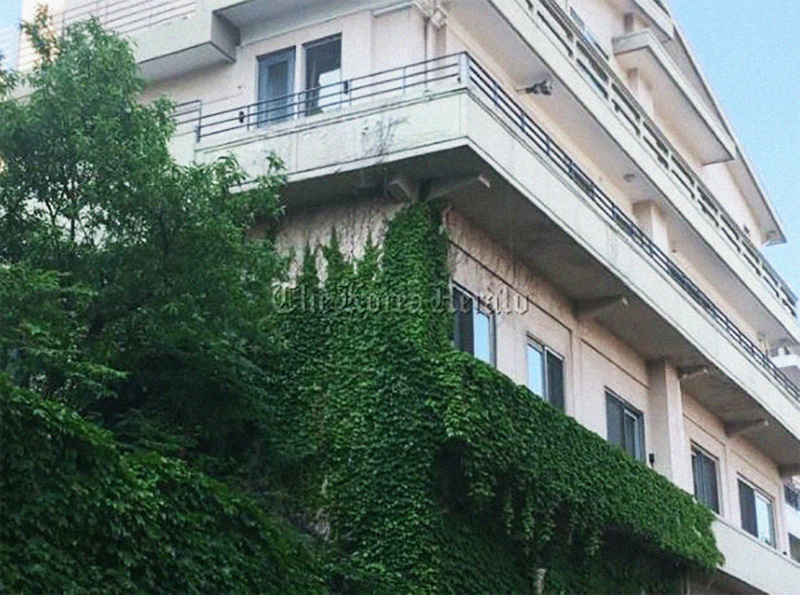 Song Joong Ki first purchased the ₩10 billion KRW ($8.7 million USD) home in January, while dating Song Hye Kyo. 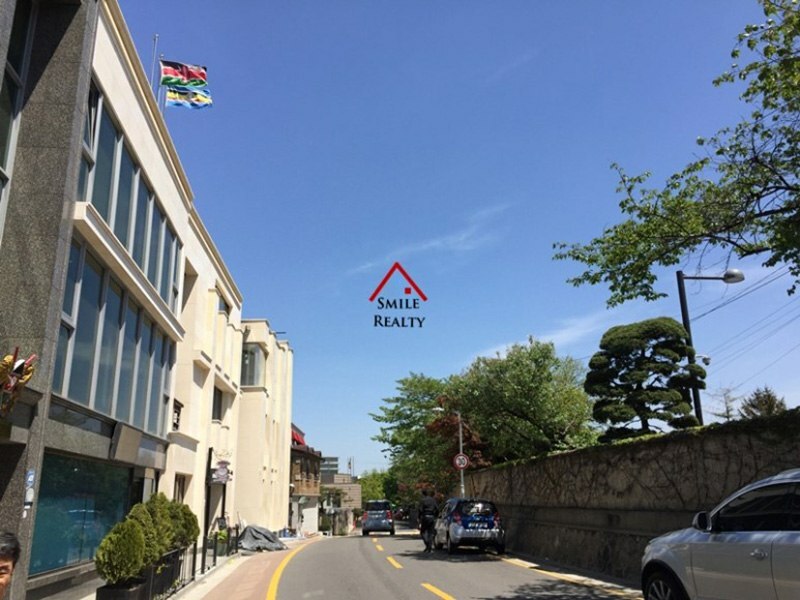 Their new house has two floors plus a basement, and is located in an extremely rich neighborhood of Itaewon. 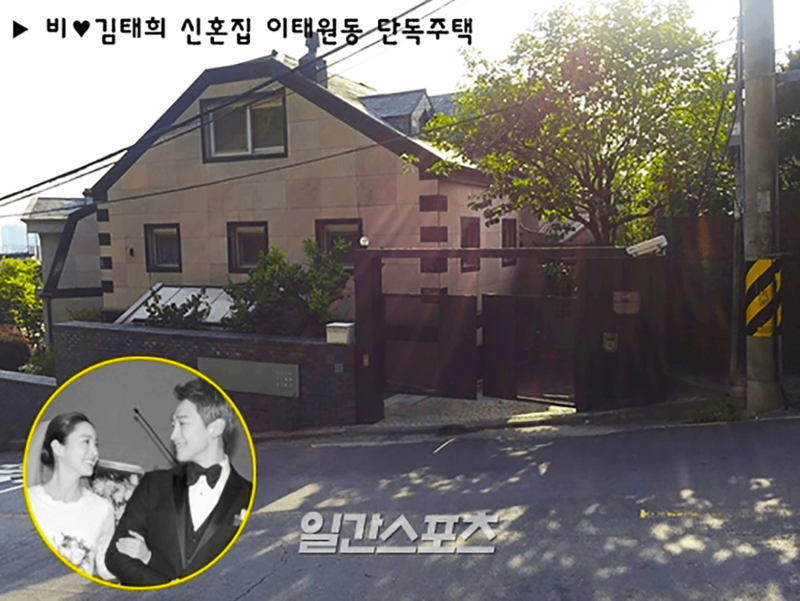 Rain and Kim Tae Hee also have a home together in the exact same neighborhood. 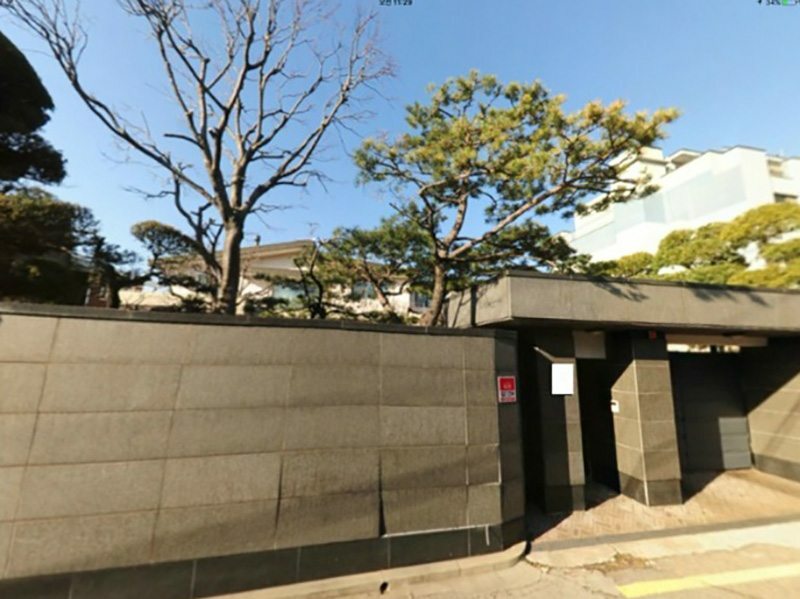 Rain and Kim Tae Hee’s home cost the couple ₩5 billion KRW ($4.5 million USD). 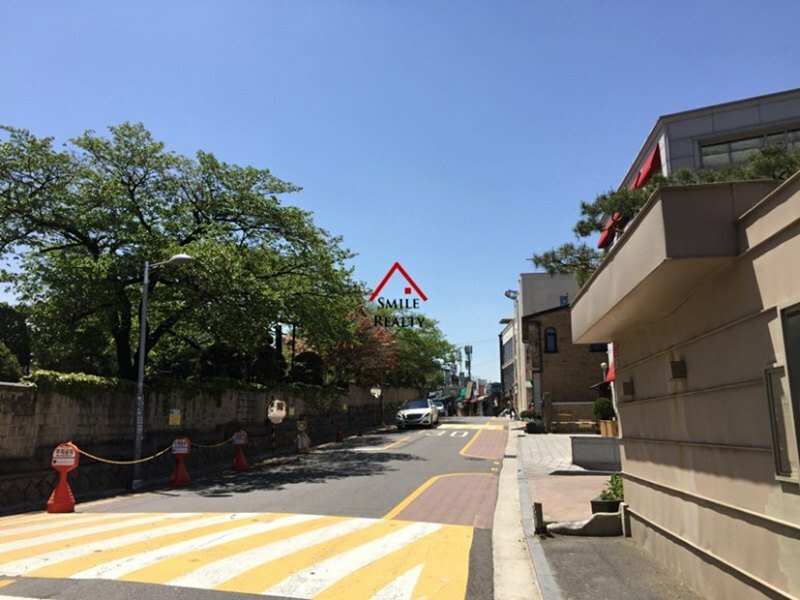 Both of the couples’ homes are in one of the most exclusive, richest neighborhoods in all of Seoul. The new power-couple looks like they’ll be enjoying their married life together, with such a beautiful home to share!